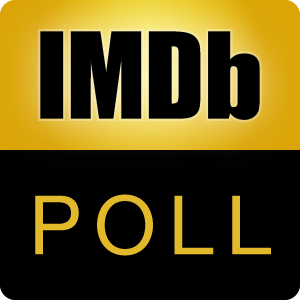 Poll: Superhero Movie for Best Picture? It will never happen. Superhero movies should not be nominated for Best Picture.